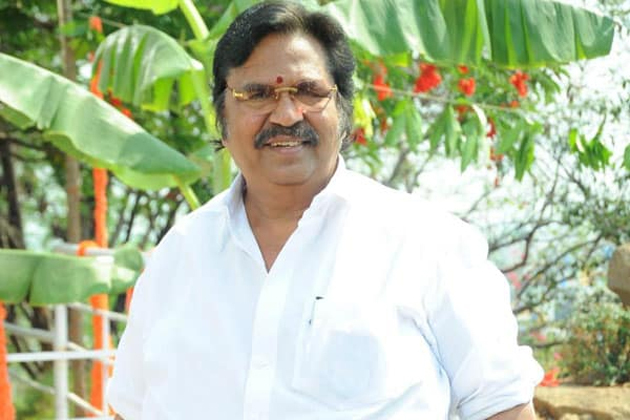 In Talk: Dasari Leni Lotu! Dasari Narayana Rao is someone who used to command respect from people working in all the 24 crafts. He also had an authority to pass orders in the Industry whenever there is an issue because of his stature. After his demise, There was nobody to fill the vacuum left by him. And the impact could be noticed clearly in the Sri Reddy episode. Instead of Industry, Women Organisations took the initiative to address the issue. This is what happening at the moment and day-by-day the issue is only getting escalated. During the debate & press meets on Casting Couch, There is need for ensuring the issue isn't being diverted. Instead of focusing on exposing the Industry Folks who had sexually exploited Actresses/Character Artists/Junior Artists, Star Heroes have been targeted unnecessarily. They question why none of the Heroes have been responding on the issue. What has they done when Pawan Kalyan responded? Baseless allegations have been made against him to tarnish his image. What else could MAA do other than imposing a ban even if anybody was proven guilty? Ultimately, The justice has to be obtained in the courts if someone is sexually exploited. The comments made by few victims send a message to society that only those women who share bed can survive in the Industry. They are killing their own Industry with such controversial remarks. Does any Parent in Telugu States allow women in the family to enter Film Industry anymore? 'Casting Couch' exist in the Film Industry, just alike sexual harassment at work place happening in other Industries/Companiesâ€¦There is no doubt about it! Drag the real culprits to courts & ensure they pay a hefty price. Let's not deviate from the actual issue! Why This Top Heroine Isn't On Social Media?